The puppy is back! 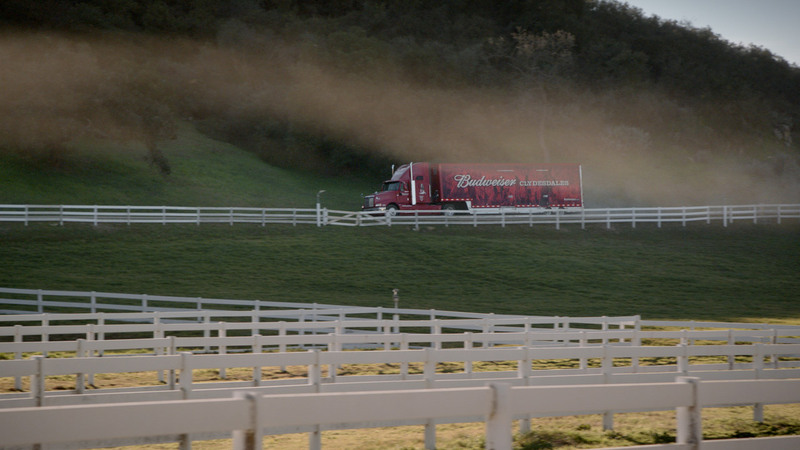 Once again Budweiser delivers a heartwarming tale for Super Bowl. 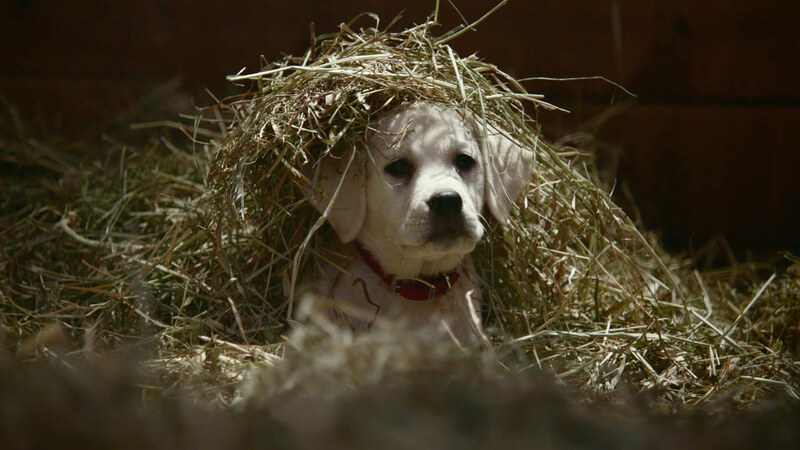 Anomaly and RSA director Jake Scott reunite with The Mill to craft a new adventure for the puppy and his Clydesdale pal, the stars of last year's Super Bowl film, Puppy Love. This year we pick up the story where the adorable puppy finds himself lost and spends a wet, and adventure filled night traveling back home. 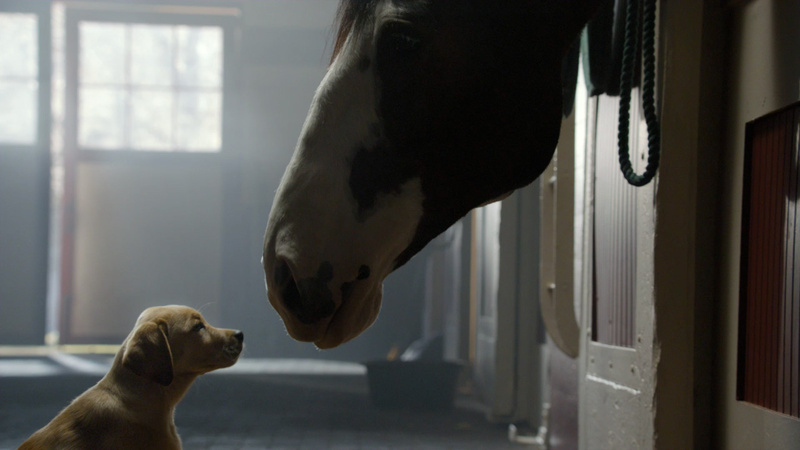 The Mill set the ambience for the Clydesdale's heroic rescue of the puppy from a snarling wolf. 2D lead artist Anne Trotman brought the two characters together in one scene, and added drool to the wolf's mouth to make him extra intimidating (for the puppy and for us.) The fog and fields in the background were created to give the feeling of a dark road leading to the toasty safety of the house. Colorist Fergus McCall set a bright and warm cast over the spot, using day for night footage and pushing a clear timeline setting the scene as the puppy trots proudly back to his owner. It takes more than a wolf to keep these best friends apart!